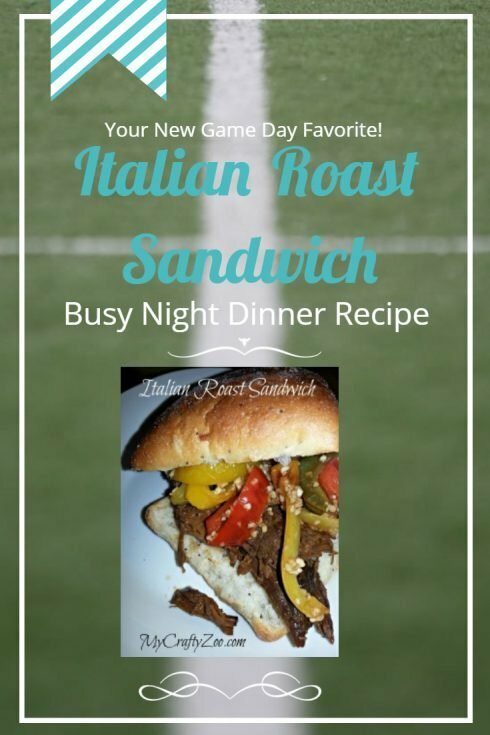 The Italian Roast Sandwich is a delicious busy day meal! Especially for game days! You'll love these! A great variation for any dinner menu!